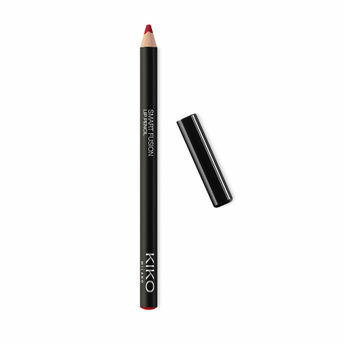 Kiko Milano Smart Fusion Lip Pencil is highly precise lip pencil. It has rich, creamy texture, deep colour that is revealed instantly. This lip pencil glides on easily and gently, and its unique formula improves the lipstick hold. The highly precise line accentuates the lips’ shape for a sophisticated, well-defined look. Alternatively, you can also find many more products from the Kiko Milano Smart Fusion Lip Pencil range.